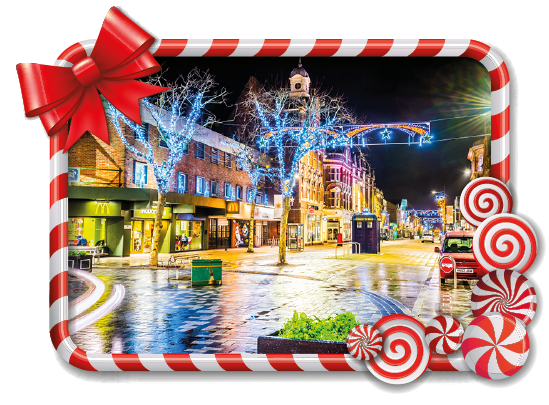 Westbourne will be bustling over the festive period with irresistible characters from the Victorian era. Charles Dickens’ A Christmas Carol changed the way the festive season is celebrated. 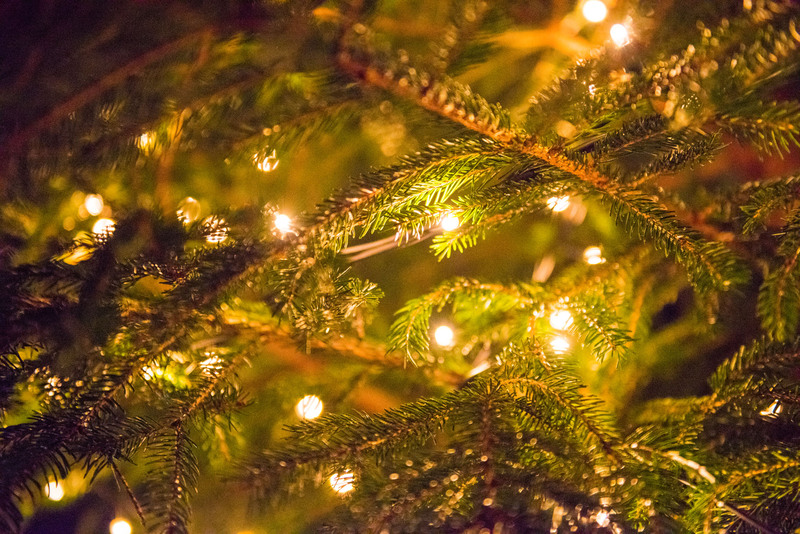 In a world in which Christmas is widely regarded as the most wonderful time of the year, the Victorian Christmas is famous for carol singing, gift wrapping, tree decorations and storytelling. Always popular, Santa’s Letterboxes in Southbourne will no doubt once again be filled with children’s letters telling Santa Claus what they hope to find in their stockings on Christmas morning. Santa loves to receive colourful, interesting letters but If you want to be sure of a reply then don’t forget to tell him where you live. Boscombe is renowned as a creative hub where artists and designers choose to live and work. 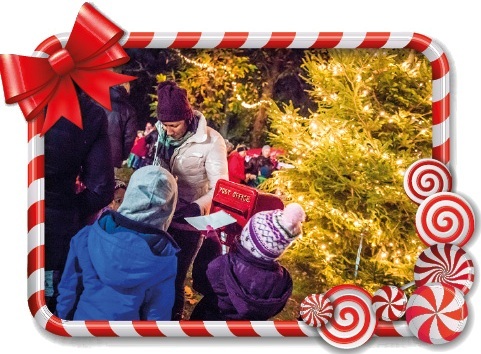 This year a mesmerising 15 meter Christmas Tree will be decorated with locally designed gift boxes. Boscombe will be celebrating its Bohemian community from Poland, Estonia, Latvia and Hungary demonstrating handicrafts, artisanship, artistry and craftsmanship. Don’t miss your opportunity to discover what a chimney cake looks like, to taste the 12 dishes and desserts which reflect the rich, multicultural culinary traditions of Poland or to buy a traditional Estonian Christmas Crown. 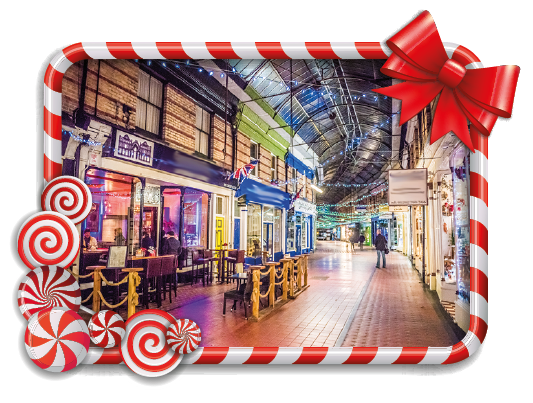 The Boscombe Grotto, located in the Sovereign Shopping Centre, features an exciting walk-through fantasy cavern where children can see animatronics Christmas characters and animals, before being taken through by the elves to receive a gift from Santa himself.